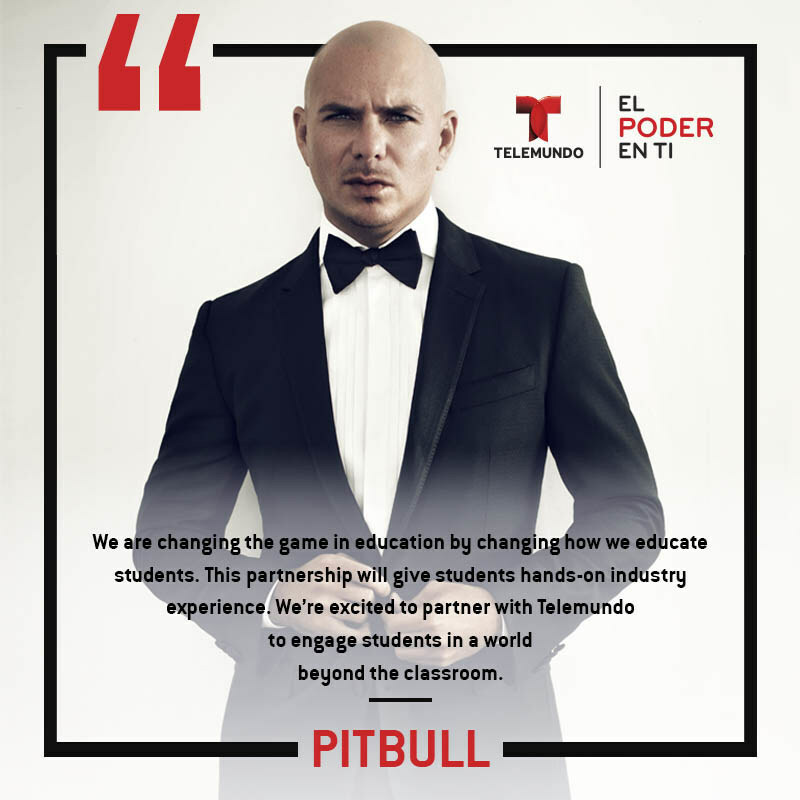 Over at prnewswire.com, NBCUniversal Telemundo Enterprises writes about Pitbull partnering up with NBC Universal Telemundo to launch new program Telemundo Academy beginning with two Miami charter schools: SLAM! and Doral Academy. Thirty students will be given a chance to immerse in the media industry and get a taste of what it feels like with 16 weeks of pure learning and hands-on experience. Check out HERE for more info.